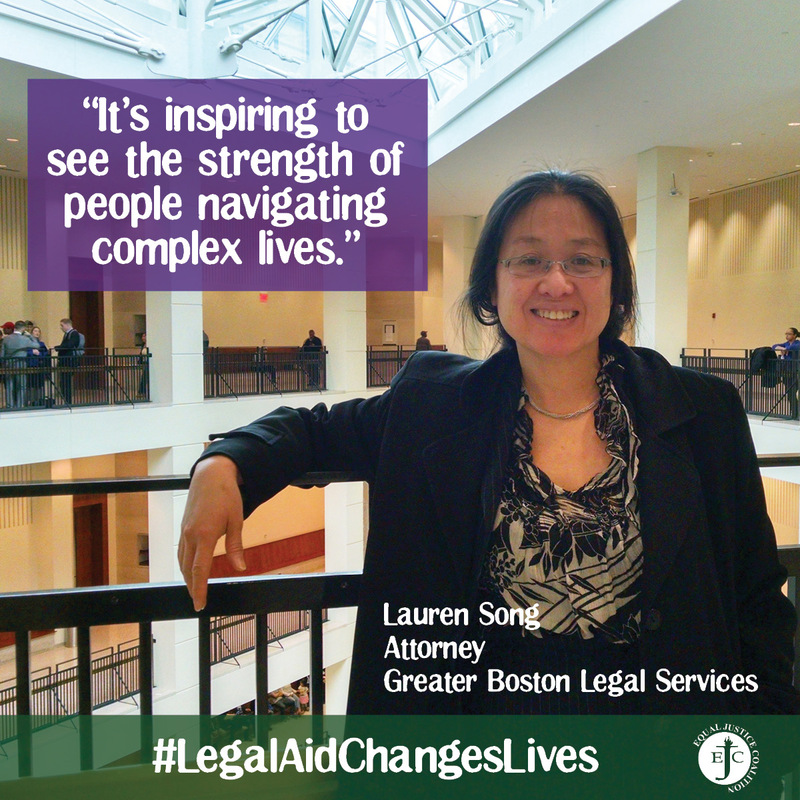 Lauren Song’s work as a housing attorney at Greater Boston Legal Services is inspired by her own experience of homelessness as a child when her mother became ill. 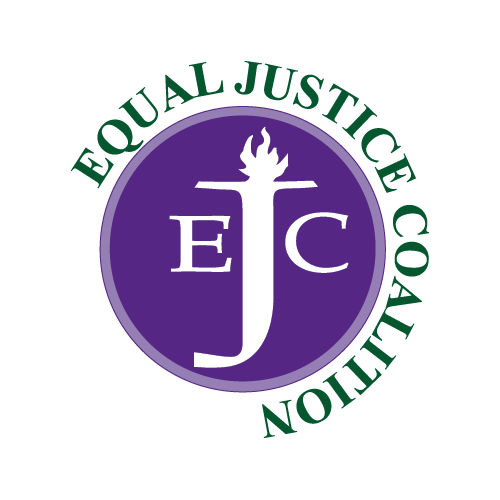 Her family relied on food stamps and lived in a dangerous building that had been condemned. Growing up as a first-generation immigrant in Koreatown in Los Angeles, Song was struck by the courage and resilience shown by poor people navigating myriad personal and structural challenges to survive daily—an experience that informs her understanding of the complex issues and barriers her clients face.